The young homie John River performs at R.I.S.E. last month. Shouts to CityOnClouds for the heads up and if this is cell phone footage THANK YOU for turning your phone sideways! John River performs during the first day of R.I.S.E concert. King Reign makes his official return with Reign Music Vol. 2. Congrats amigo! Full track list under the hood. 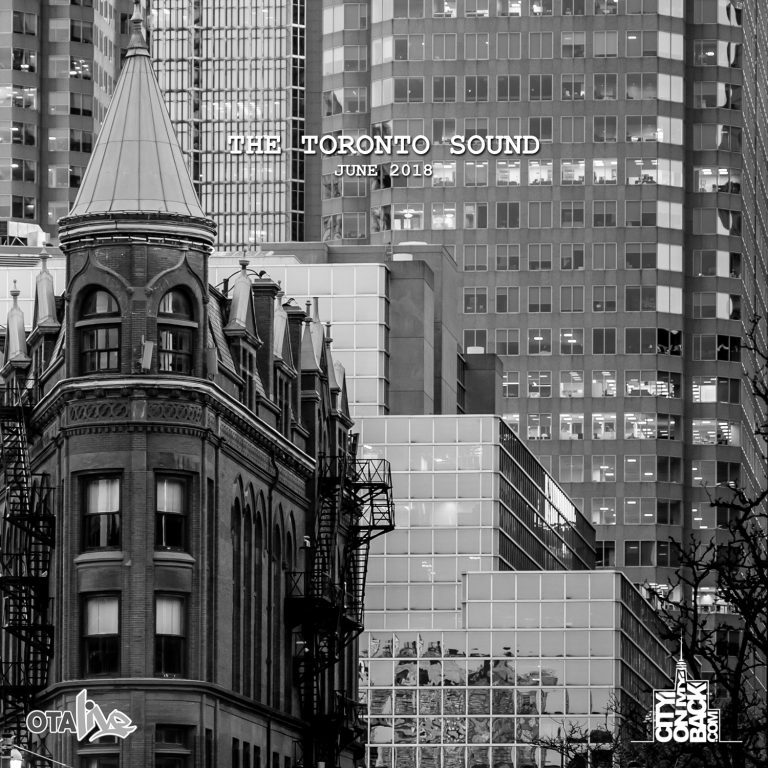 Toronto’s very own Hip-Hop artist King Reign releases “Reign Music Vol.2”, follow up to “Reign Music Vol.1” (2010). This FREE for download six song EP includes recently released tracks: ‘Dear God’, ‘Grey’ (featuring buzzing R&B It Girl, Shi Wisdom) and current single “The Future” featuring The Rezza Brothers. King Reign provides social commentary on a distant future and a dialogue enabling listeners to strike up conversation. 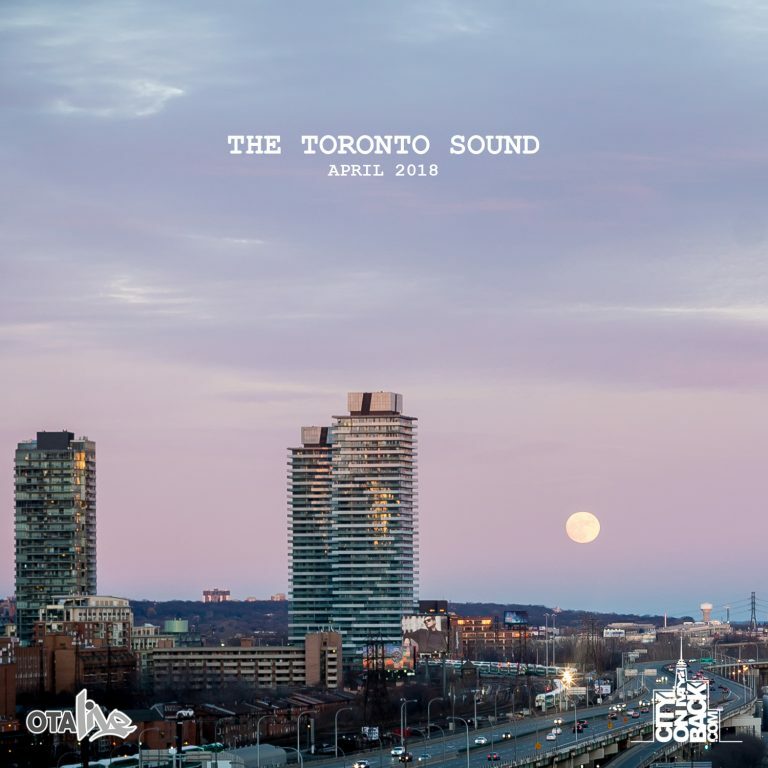 Already cited as “One to Watch” by Torontos weekly magazine “The Grid” (November 2013), and with an album tentatively set for release in 2014, “Reign Music Vol.2″” is just a taste of what’s to come. 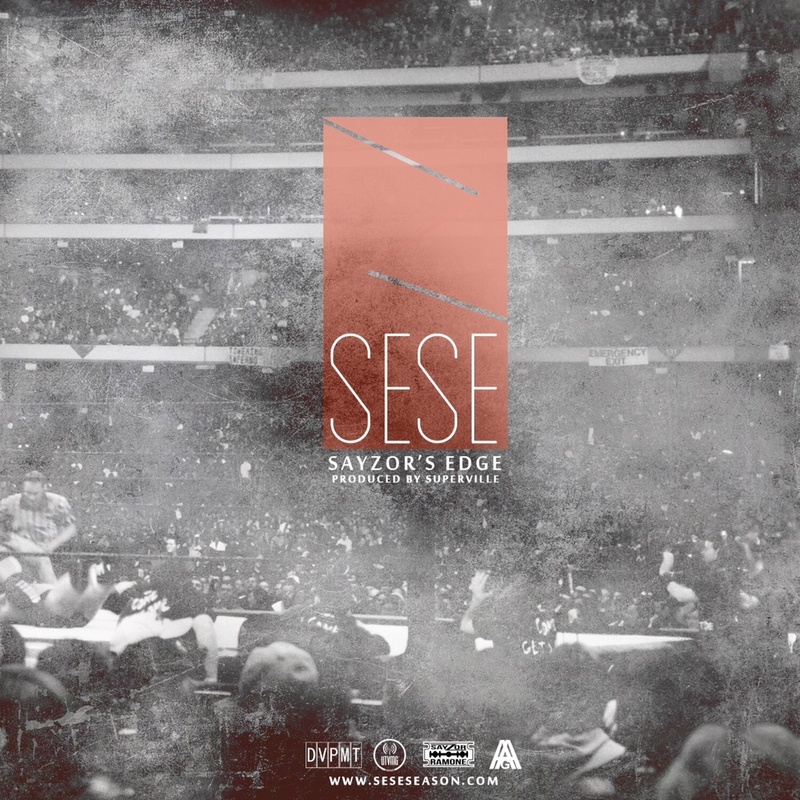 King Reign’s distinct vocal inflection provides a refreshing juxtaposition of spoken word poetry, soulful melody, and vivid story telling all in one. 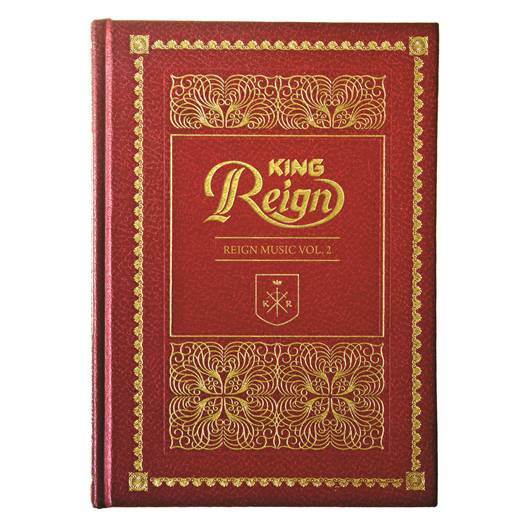 Having previously signed to Sony Records, King Reign has decided to take his destiny into his own hands by releasing “Reign Music Vol.2” independently. The EP is an invitation into the world of the one named King Reign and along the journey to find pieces of your own story interweaved in his tales of love, religion, and life. With 10 years of experience, including releasing solo material and an ever growing list of accomplishments King Reign is no stranger to Toronto’s Hip Hop industry. In 2007, he joined Hip Hop group BrassMunk for their second album “FEWturistic”, which went on to be nominated in the “Rap Recording of the Year” (2008) category for Canada’s most prestigious Juno Awards. After the band stopped making records, King Reign then went on to continue building a successful solo career releasing several projects. The buzz-worthy “Reign Music Vol.1” (2010) elevated the rapper formerly known as “Reign” with the hit single “Fades Away” featuring frequent collaborator Saukrates and YMCMB/OVO wunderkind Drake. Having worked with a proverbial who’s who in the entertainment industry King Reign has recorded with such artists as Raphael Saddiq, Pharoahe Monch, Rich Kidd, Kardinal Offishall, Slakah the Beatchild and D-Sisive to name a few. 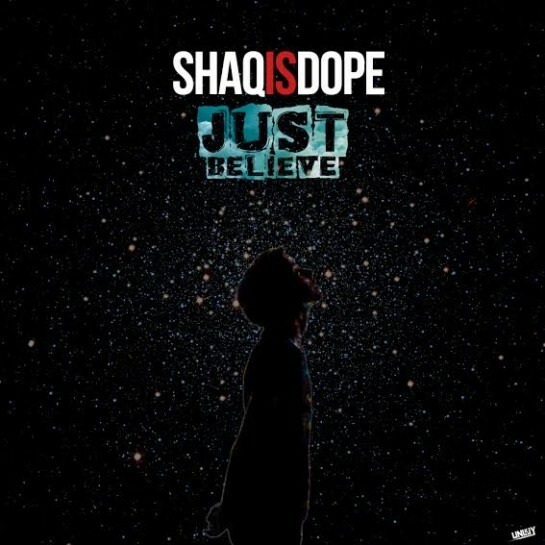 New Shaq produced by Zach Lyda. Just want to share my newest #SmallSundaes content with you this week! I did Jhene Aiko’s “THE WORST”, gave it a little bit of my own style with smooth harmonies and some of my own melodies. I also shot and edited the video myself! Hope you enjoy. Brought to you by Montreal’s own Dj/Producer DJ Manifest is the sequel to last year’s critically acclaimed “Musa” Beat Tape. This Project includes 9 well crafted soulful inspired tracks for you to ride around the city during night time with a beautiful woman by your side. 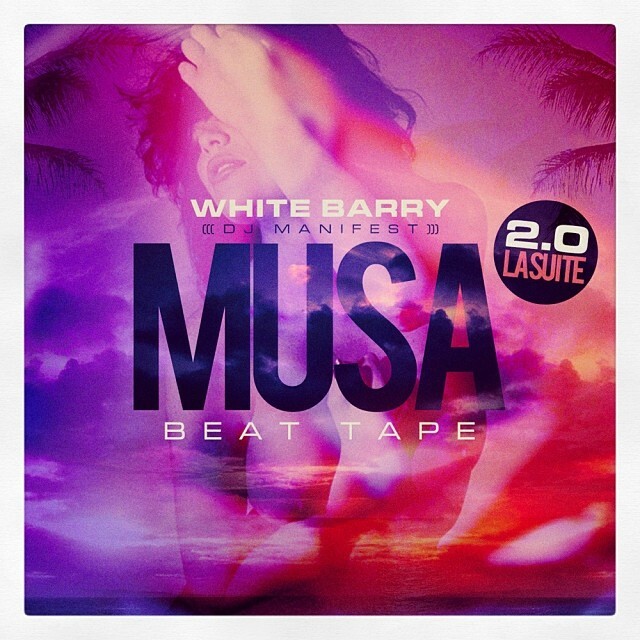 Remember…It’s cuffing season & Musa 2.0 is exactly what you need to relax & have a good time. It’s no wonder that JD Era is the Toronto rapper most endorsed by the Wu Tang Clan. His newly released track, Wu Tang Forever, pays homage to the Clan in the most respectful and appropriate way possible – by annihilating a beat with lyrics and wordplay that could only be inspired by the pioneers of the game. 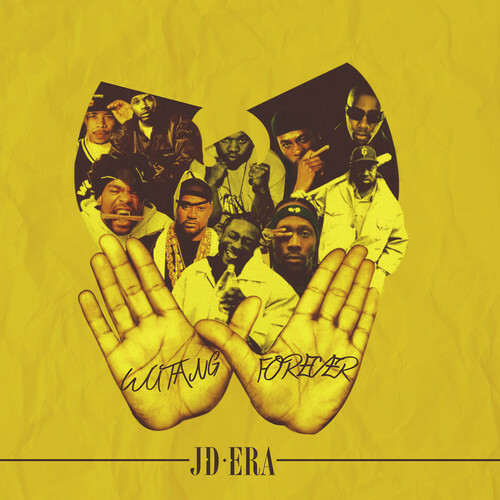 Like most rappers out there, Wu Tang has ignited his drive in the game – but, unlike many other rappers out there, JD Era was hand picked by the Clan. 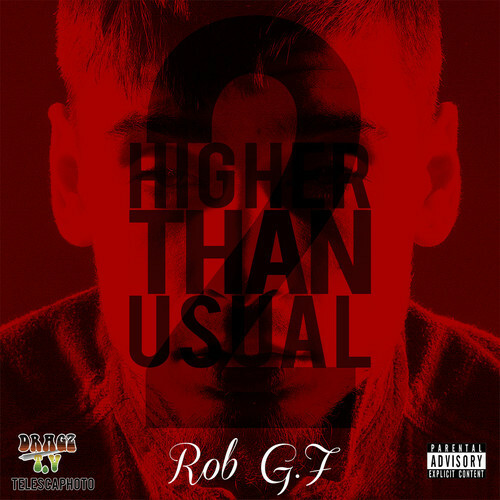 In 2012, he was signed to Raekwon’s newly formed indie imprint, Ice H20 Records. Not only has he collaborated with Raekwon on several projects, but he’s performed alongside and done tracks with Ghostface Killah, RZA, GZA, Method Man, as well as Drake, Nas, Busta Rhymes, Rick Ross, and many more. In 2013, JD Era saw incredible success with a Juno Nomination for his mixtape “No Handouts”. It’s only fitting to end 2013 with a bang, by hitting up a 7 stop “Do You Know Mary” tour in December. His Wu Tang Forever track is a prelude to the release and video of his new single “Do You Know Mary”. Korry’s latest gets the remix treatment courtesy of mans like Lancecape and Big Tweeze. 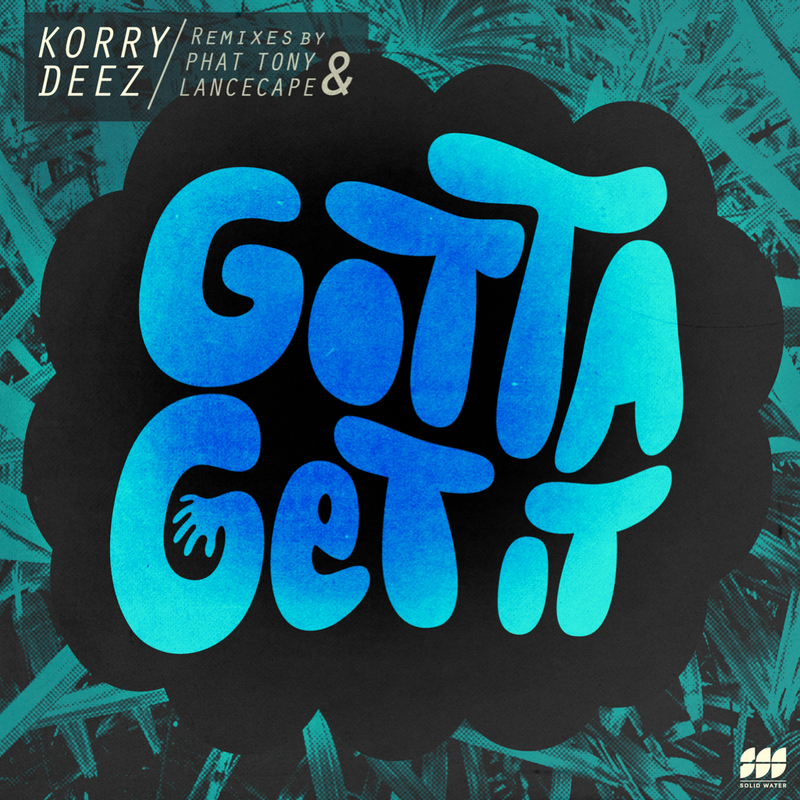 Korry Deez enlisted two of Toronto’s Top Producers to add a new dimension to his controversial underground anthem, ‘Gotta Get It’. Filthy dirty producer Lancecape flips a J Dilla sample, used by Busta Rhymes, creating more of a mellow vibe alongside Korry’s gritty flow. Meanwhile, veteran beatsmith Phat Tony, a.k.a. Big Tweeze, unleashes the groove, giving ‘Gotta Get It’ the feel of being out on a late night drive through the city. These new impressions of an already stellar tune now make it very difficult to select which ‘Gotta Get It’ will be your favorite. Producer Notestradamus officially joins the Motive Music roster and releases a 80’s sample-heavy beat mixtape for your listening pleasure. 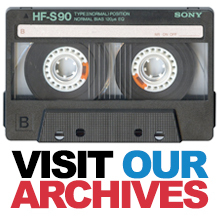 Enjoy bass heavy and melody laden instrumentals with some of your favourite samples used as inspiration. 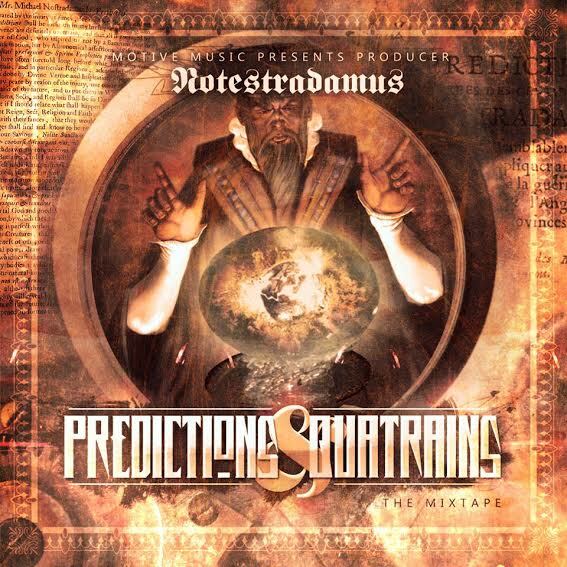 Older Gs as well as younger heads will enjoy this collection by talented Toronto producer Notestradamus who is now officially part of the Motive Music team. THIS RELEASE IS NOT FOR SALE and is intended FOR PROMOTIONAL USE ONLY.